I'm thinking of putting a set of BBS SR wheels on my black mk4. I reckon they'll look pretty good. the person we bought it off had the 14" cabriolet wheels on it! Obviously not car enthusiasts. I've searched a bit and can't seem to find a conclusive answer (most suggest spacers). Can anyone tell me if a set of 17x7 et46 Denver rims off a Polo GTI will clear R32 front brakes fitted on a MkIV Golf GTI? If not, are there any recommendations for OEM Golf/Polo rims that will? Quick question - will expect it to be a no-goer! 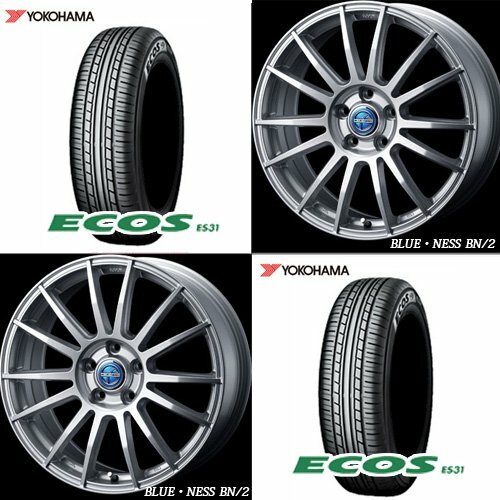 Will either the Cadiz or Talladega wheels from later model Golfs easy to get on a Mk4 R32? I know I would need stud convertors, but any other major issues?